On April 20th, 2017, a woman was struck by a vehicle in Seattle’s SODO neighborhood. The incident, which occurred in the 100 block of South Horton Street, happened in a parking lot near Studio Seven. The woman, who walks with a cane, was crossing the parking lot and was making her way past a vehicle. A man asked her to move out of the way, and she said that she would be that it would take some time as she had to walk slowly. According to witnesses, the man got into the vehicle, which then backed out of the parking spot while the woman was still behind it. The vehicle, a dark-colored sedan, knocked the woman to the ground and ran her over. The woman suffered severe injuries in the accident. 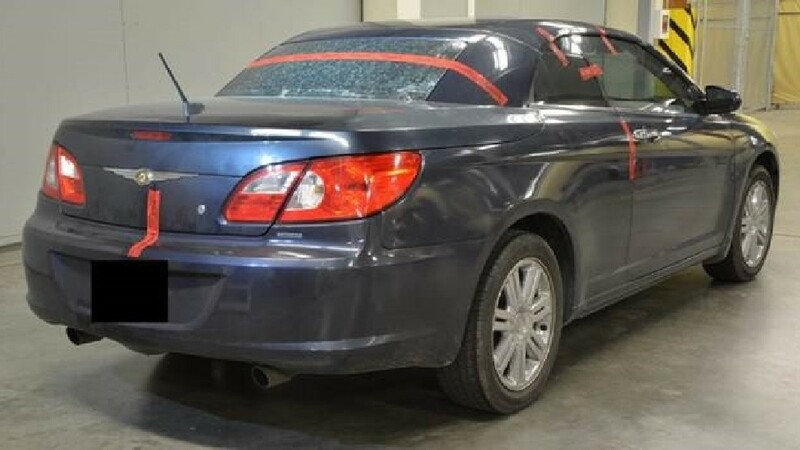 Detectives were able to locate and impound the vehicle, but they are not sure who was driving it at the time, as the woman who owns the car did not provide them with any information. Anyone who witnessed the scene, or who might know who was responsible, is encouraged to call the Seattle Police Department at 206-233-5000. Victim: A 39-year-old woman who was walking with a cane at the time of the car accident. Vehicle involved: A dark blue sedan. Perpetrators: A witness described a man who spoke to the woman, then got into the passenger’s side of the sedan. Someone else was driving the vehicle. Injuries: Serious injuries including bone fractures. 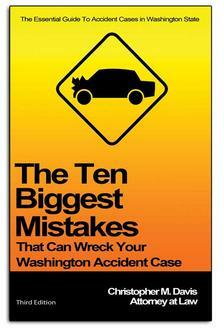 Hit-and-run crashes are all too common on Washington state roads. It’s always the right choice to stop at the scene of an accident and cooperate with police. Unfortunately, too many people make the wrong choice, and victims pay the price. Below are some of the reasons why drivers leave the scene of an accident they caused. They are intoxicated, and they know that the police will find out if they are questioned. Drunk and high drivers cause accidents at alarmingly high rates. Most people know that they’re not supposed to get behind the wheel while intoxicated, but some choose to do it anyway. DUI drivers who cause accidents may decide to flee the scene in order to avoid taking a sobriety test and potentially being charged for driving under the influence, vehicular assault, or vehicular homicide. Drugs and alcohol can also impair a person’s ability to make good decisions, so someone who might make the right choice while sober has a higher chance of making the wrong one while they’re drunk or high. They are engaged in some other illegal behavior and they want to avoid attention from the police. People who are driving without a valid license are more likely to leave the scene. People who don’t have valid vehicle insurance are also more likely to flee instead of stopping to exchange information with the person they hit. Some hit-and-run incidents are also committed by drivers in stolen vehicles. People who are already willing to commit a felony by stealing a car are much more likely to also commit felony hit-and-run to avoid attention from the authorities. They don’t realize that they caused the accident. In some cases, someone may leave the scene without even realizing that they were responsible for a serious injury or death. When these at-fault drivers are found, police will conduct a thorough investigation, but it’s probably that they won’t be charged with felony hit-and-run. Drivers of semi-trucks and other large commercial vehicles are some of the most frequent at-fault drivers in these cases; because they drive massive vehicles with large blind spots, they may not be able to see or feel an impact. Drivers who clip or brake suddenly in front of motorcyclists or bicyclists may also not believe that they caused an accident, even when presented with eyewitness statements. If you have been involved in a pedestrian accident, contact Davis Law Group.